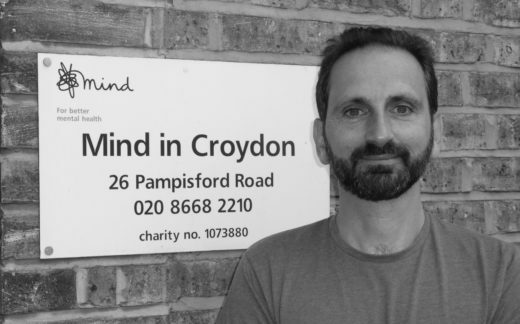 Richard Pacitti is the CEO of the mental health charity, Mind in Croydon, and has worked in mental health since 1990. More and more people, including royals and celebrities, are speaking out about mental health nowadays, so the issue is more in the public eye than ever before. Richard has spent the last decade working with employers as they think about the mental health and well-being of their staff and how they might go about creating mentally healthy workplaces. His talk will cover these matters and he will give examples of things that have worked well in the workplace and how this has benefitted both the business and the staff that work within it. In particular, he will look at the impact of technology on our mental health and our work/life balance.